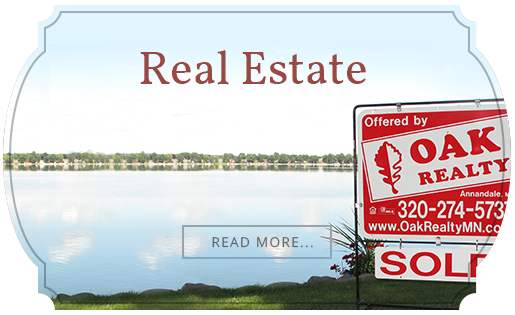 To find lakeshore property and lake homes on Granite Lake, check out our listings. You can also talk to one of our Heart of the Lakes experts. Located in idyllic Annandale, Minnesota, Granite Lake, at 362 acres, offers outdoor recreation and the rich community and culture of the Heart of the Lakes area. Just one hour outside of Minneapolis, Granite Lake has lakefront properties, cabins, summer cottages, and year-round homes surrounding it. It offers an escape from the pace of the city but still offers the amenities and convenience of it. 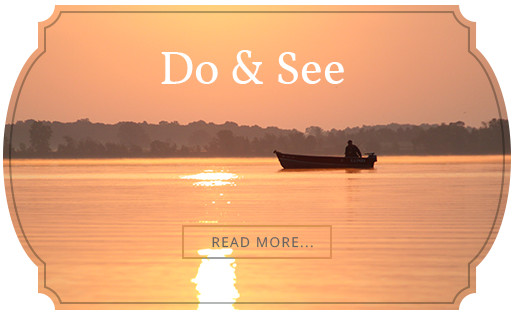 The lakefront life on Granite Lake is ideal for watersports enthusiasts and anglers alike. See the Granite Lake fishing report here. Read the Minnesota DNR report on Granite Lake here.